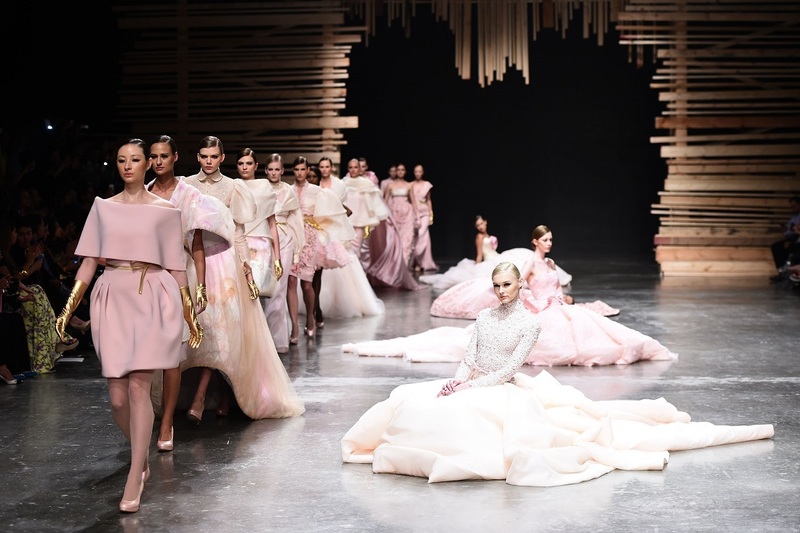 Ezra Santos opened the Fashion Forward Dubai (FFWD) Season Five with his magnificent Fall/Winter 2015 couture collection, titled “The Maria Clara Collection.” The sheer beauty of his collection is so impressive that I wanted to share this as my last FFWD Season 5 coverage. Cover photo by Ian Gavan/Getty Images for Fashion Forward via Portsmouth Group. 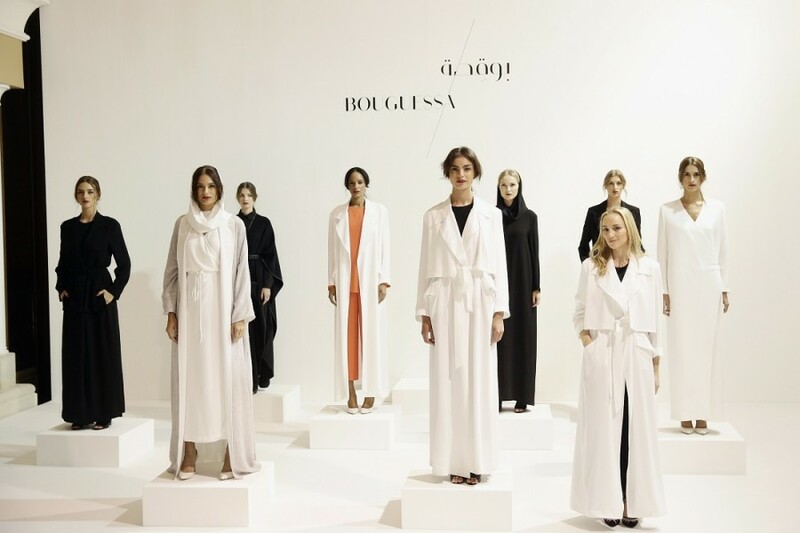 Simply said, I’m enamored with Bouguessa long coats. 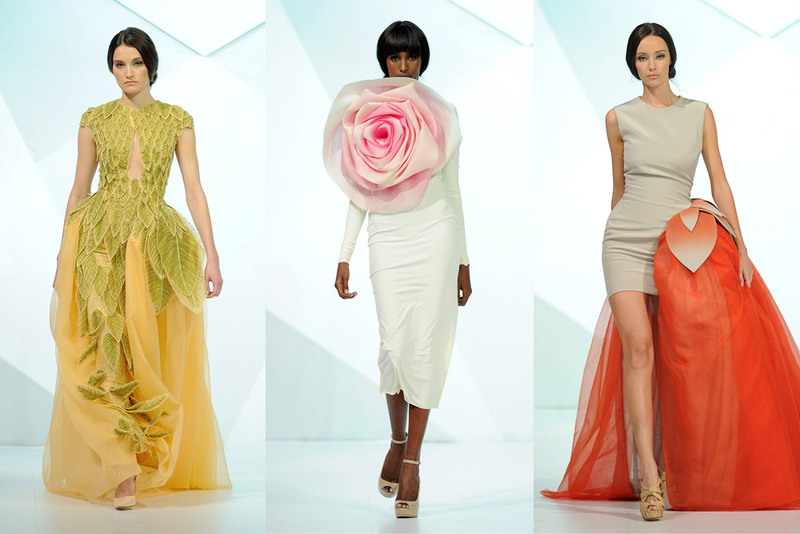 They were presented during Fashion Forward Dubai (FFWD) at Madinat Jumeirah on April 11, 2015 in Dubai, United Arab Emirates. Cover photo by Vittorio Zunino Celotto/Getty Images for Fashion Forward via Portsmouth Group. 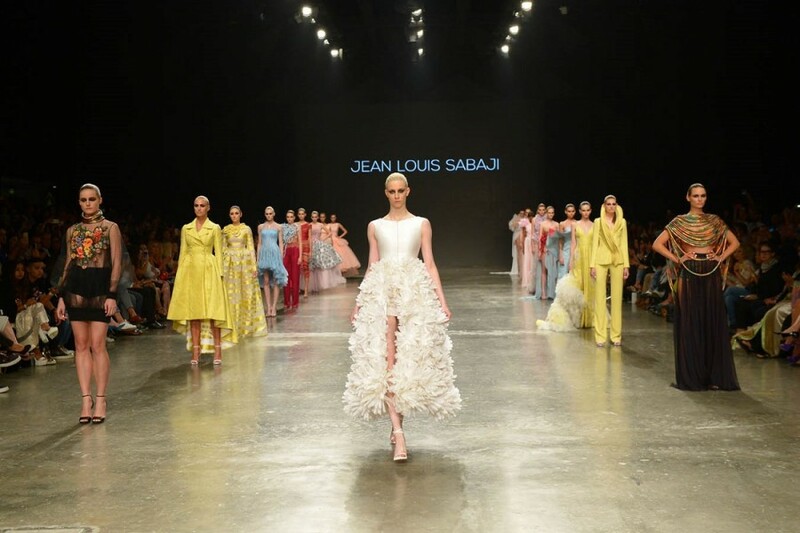 The 5th season of Fashion Forward Dubai (FFWD) was held on April 10 to 13, 2015. 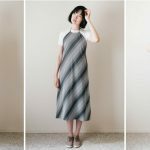 Featuring the Fall/Winter 2015 collections from Middle East top designers, the celebration is definitely thriving on regional creativity and talents. Here are some of my favorite runway highlights.